Let me clarify. Pattern companies, and I mean all pattern companies, just want us to sew and make cool stuff. I love and admire each and every one of them. I avoid rating or criticizing them because art and instructions for art are subjective. I think we just need two sets of difficulty ratings to be realistic: sewing difficulty and fitting difficulty. A very fitted top or sheath dress may be easy to sew with very few seams, but getting that close fit to match your very own real human body is a whole other thang. An experienced sewer can be brought to her wit’s end with fitting issues and I know that beginners (who are seeing the big EASY printed on the pattern envelope) are just plain baffled. They try so hard only to make a garment that just doesn’t fit. 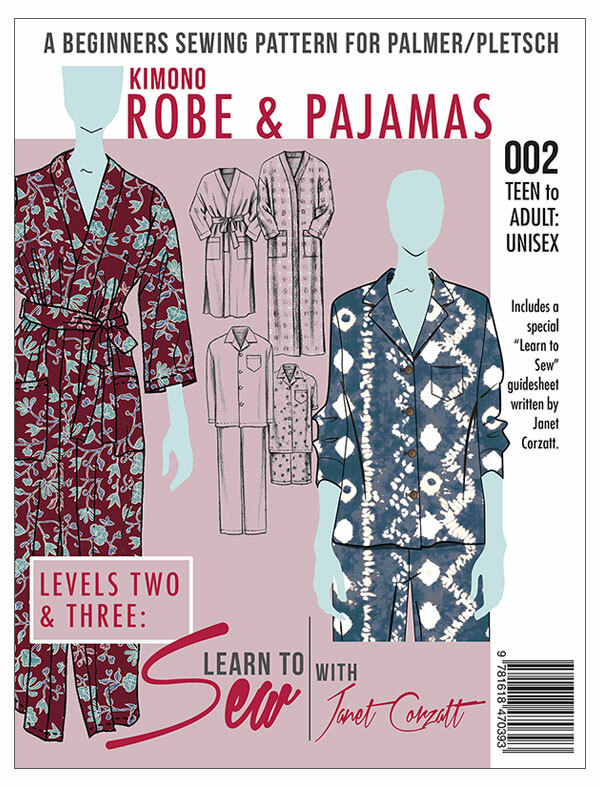 A great beginner pattern combines ease of sewing with ease of fit. These are some favorite patterns for beginners. 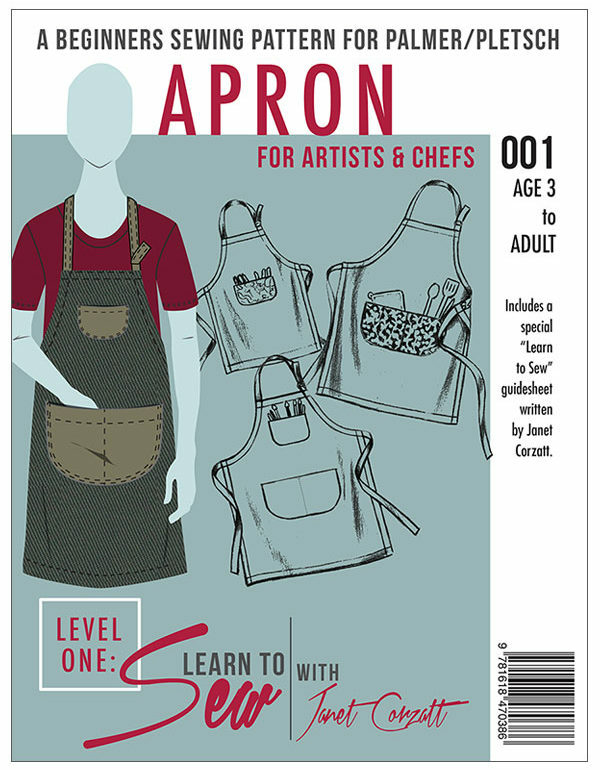 Palmer/Pletsch Learn to Sew Levels 1 & 2 Apron, Robe, PJs. They combine big pictures with clear instructions and the garments can be made without knowledge of fitting. I use these patterns in my Beginning Sewing for Adults classes. Another favorite is the Lottie Top and Dress by Christine Haynes Patterns. The dolmen sleeve style and loose fit makes it easy sew, easy fit. The pattern has several styling options and each view sewn up on the website in a variety of fabrics and looks. The instructions are excellent. McCall’s has a line of patterns called “Learn to Sew for Fun”. Each design is mostly simple for both sewing and fit. I’ve used the sundress pattern for kid camps with much success. If you are a beginner, look for designs that are not close-fitting to begin with. After you have a few seams under your belt, seek out some pattern fitting education. I have dedicated my heart, soul and career to the Palmer/Pletsch Tissue Fitting Method because it works and I never have to sew a muslin! This, combined with sewing in my undies, ‘cuz it’s quicker to fit as I sew, makes for great fit and much sewing happiness. 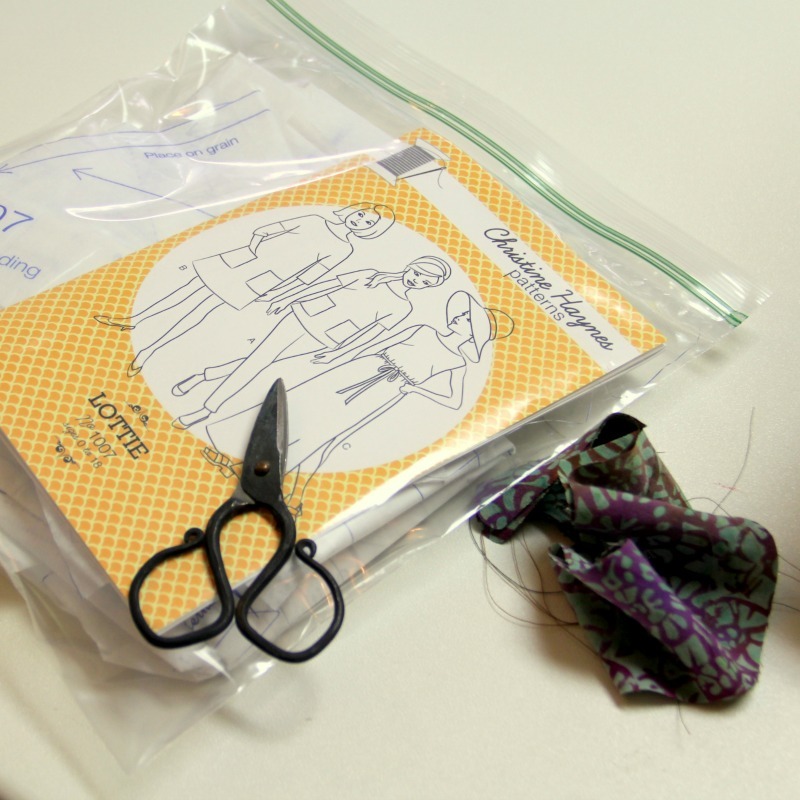 Treat yourself to a pattern fitting class and get good. Your sewing heart will thank you. And don’t worry, I teach fully-clothed!